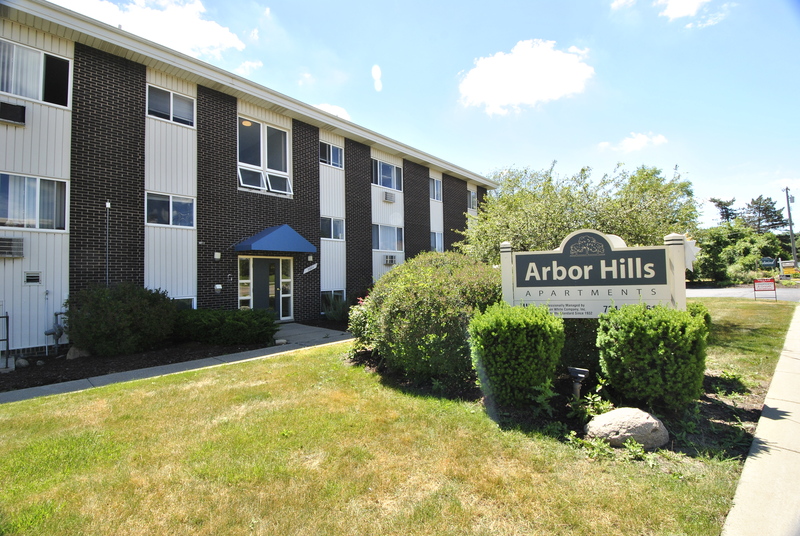 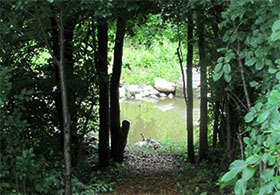 Arbor Hills Apartments - secluded, yet conveniently located in the heart of Ann Arbor. 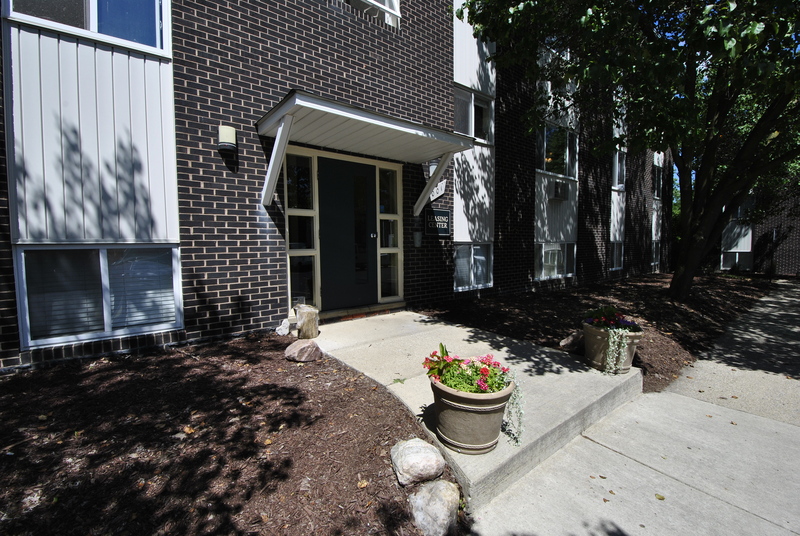 Minutes from your favorite restaurants, US-23 and the U-M North Campus and across the street from Whole Foods, Barnes & Noble as well as the new Arbor Hills Shopping Center. 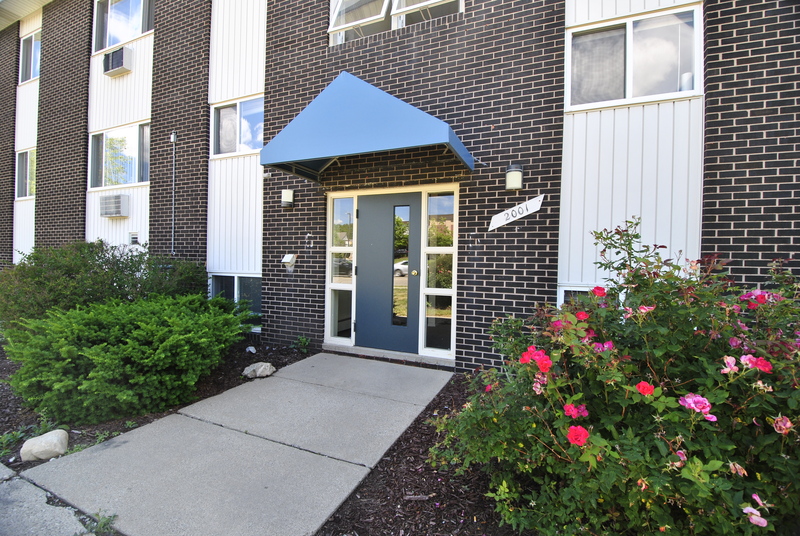 Well-designed one and two bedroom apartment homes offering unique style and comfort plus, as with all Wilson White managed properties, a professional staff that cares about you.